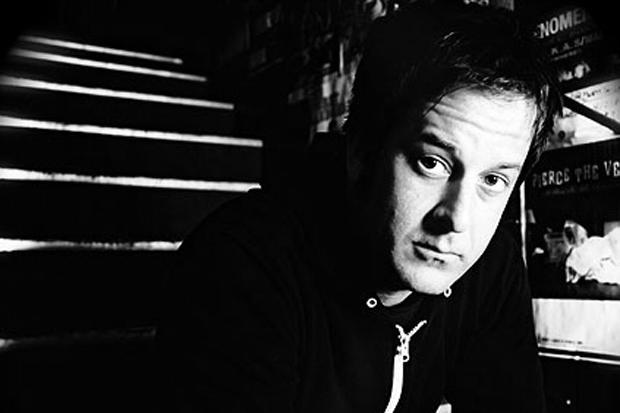 We’re very sad to announce that veteran pop-punk musician Tony Sly has passed away at the young age of 41. Sly was the lead guitarist and vocalist of the band No Use For A Name. The news was brought to us today by Fat Wreck Chords. The cause of death has not been revealed. Our hearts go out to Sly’s family in friends in their time of mourning. After the jump, check out Tony and NUFAN playing “Coming Too Close” at Warped Tour in 2002.